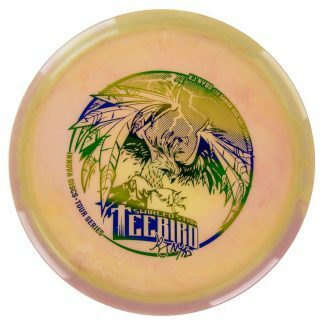 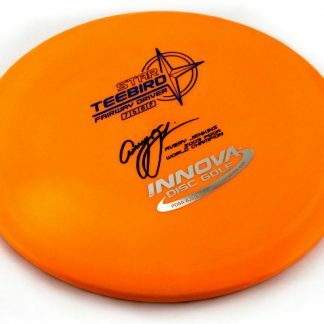 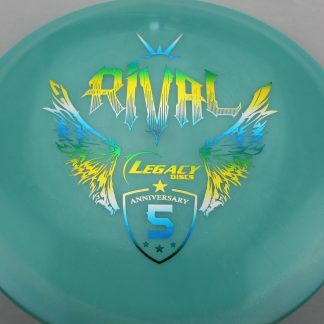 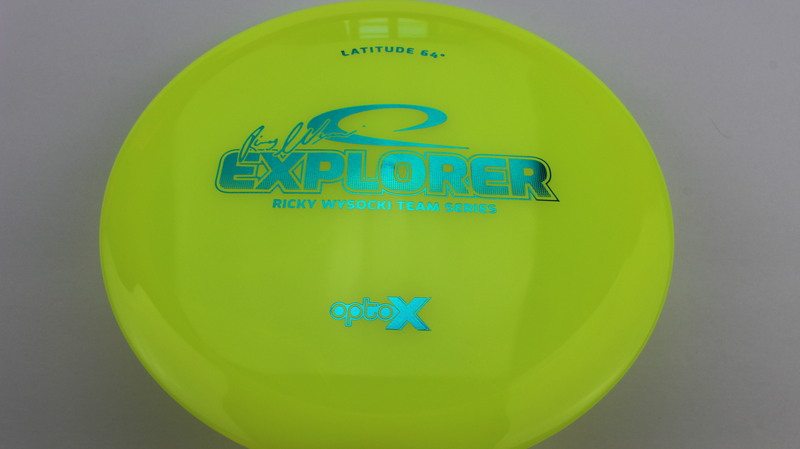 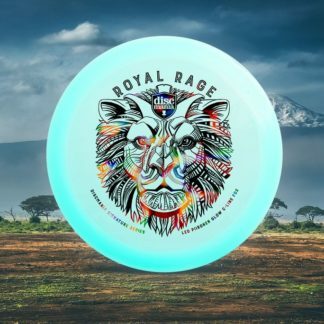 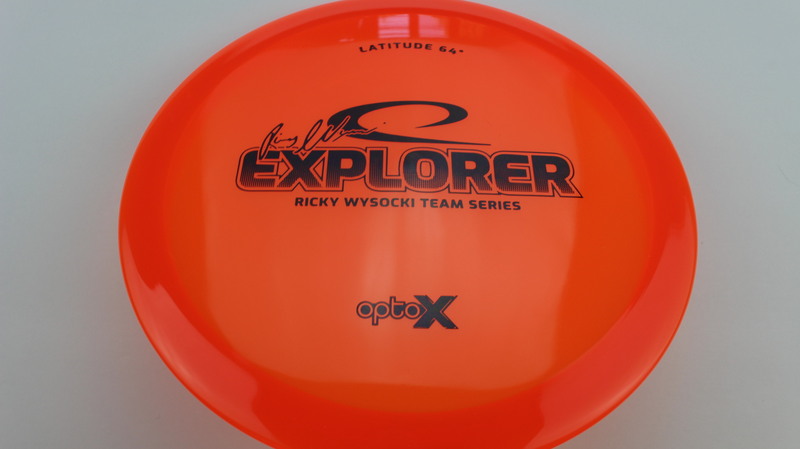 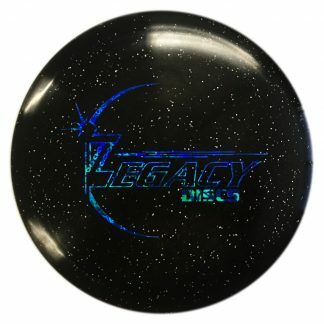 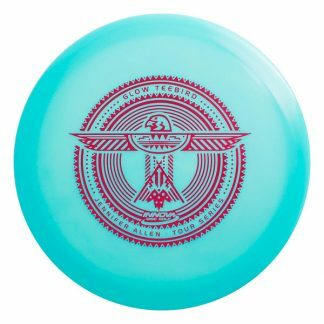 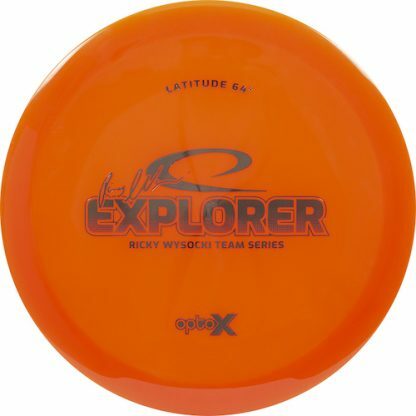 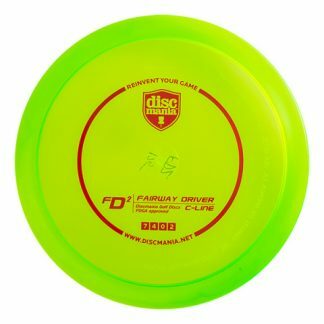 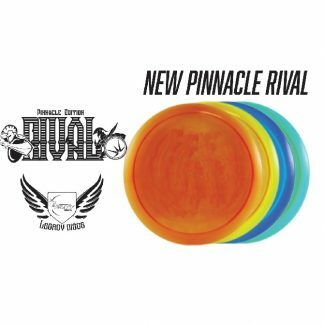 Opto-X Explorer Ricky Wysocki Team Series – The wonderful Opto-X plastic gives this special run a slightly stiffer feel. 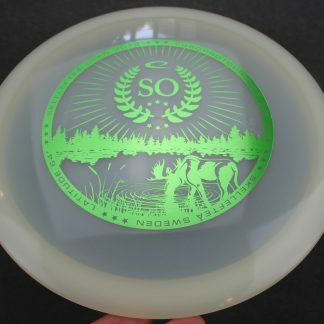 From what we have heard, these are a touch more Overstable than their Opto counterparts. 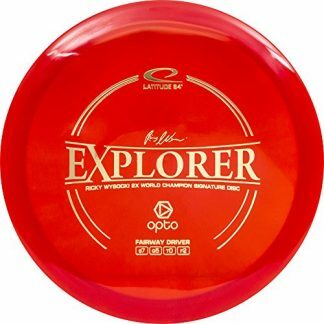 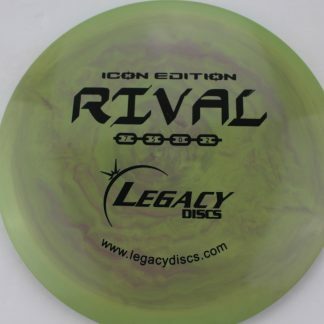 Red Opto-X Bronze 174g Pretty Flat Somewhat Stiff $20.18 Just 1 left! 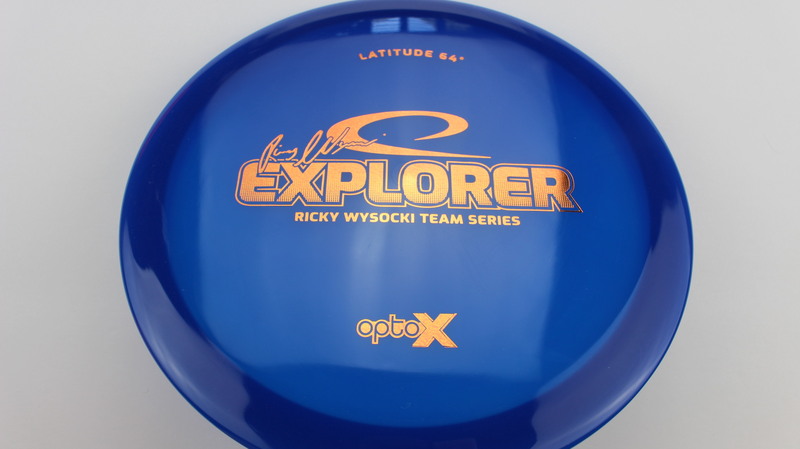 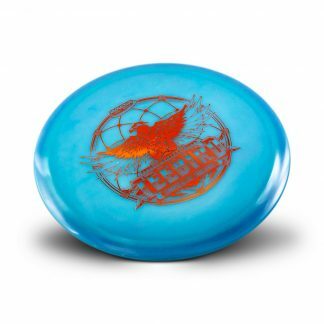 Blue Opto-X Bronze 176g Pretty Flat Somewhat Stiff $20.18 Just 1 left!